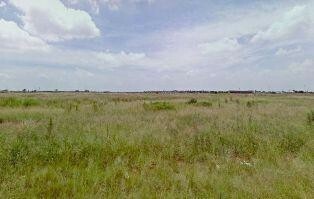 Sign up and receive Property Email Alerts of Farms for sale in Geradsville, Centurion. 4.3 ha of a farm of 22 ha being sold on sectional title or freehold. this will need to be worked out between the seller and buyer. part of this farm has been let on monthly basis to small vegetable farmers. the farmer grow Cabbage & Lettuce. land suitable for chicken and livestock. it is situated on R 511 / M26 to Pretoria with easy access to Fourways and Pretoria. Sign-up and receive Property Email Alerts of Farms for sale in Geradsville, Centurion.